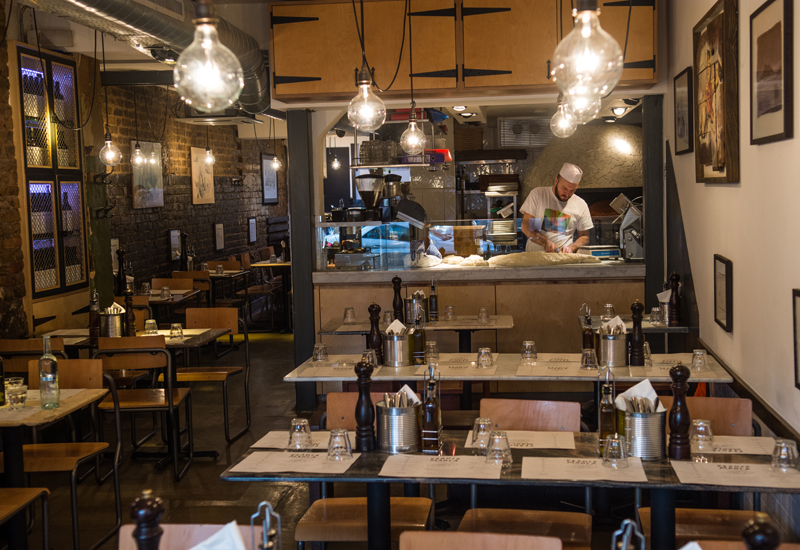 Fulham Shore – owner of the Franco Manca and The Real Greek restaurant chains – yesterday gave a bullish forward outlook to investors, insisting it was well-placed to take advantage of the amount of empty restaurant premises coming to market. Chairman David Page has previously reported that rental conditions have become more favourable due to a surplus of properties in the UK and he revealed that the group is in the final stages of negotiations for a number of locations for the current and coming financial year. “We are seeing more properties coming to the market as a result of the current conditions in the wider retail and dining out sectors. We will continue to assess these opportunities and respond accordingly,” said Mr Page, who revealed that new restaurant openings would continue to be funded largely through internally-generated cash flow. 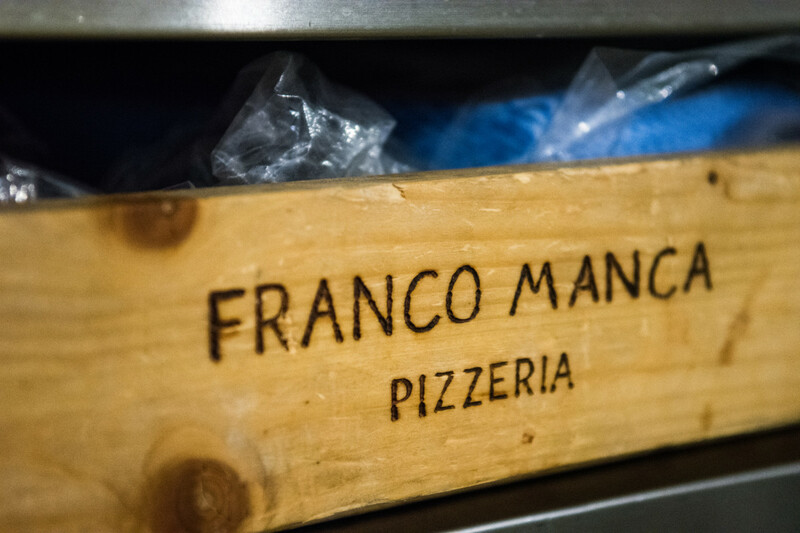 In the 2019 financial year to date, Fulham Shore has opened two Franco Manca pizzeria, in Bath and Cambridge, and closed one Franco Manca in Brighton Marina. 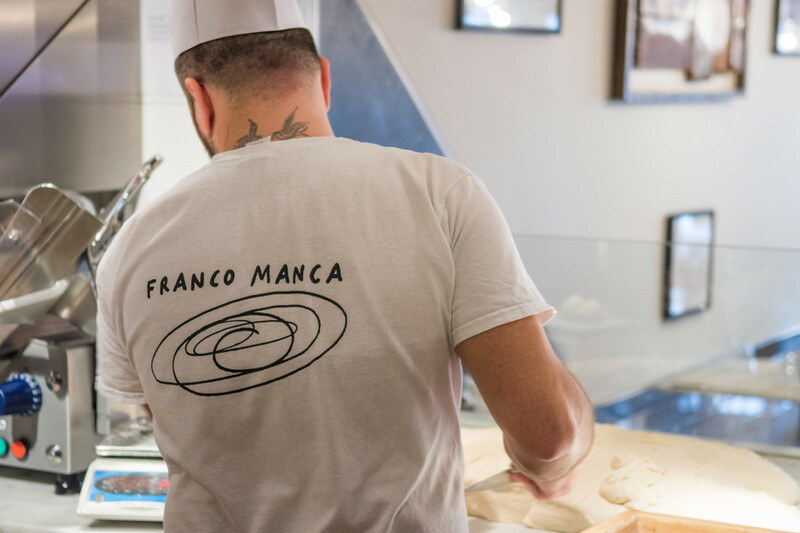 This takes the group’s restaurant portfolio to 58 restaurants in the UK, comprising 16 The Real Greek and 42 Franco Manca, as well as one Franco Manca franchise in Italy. 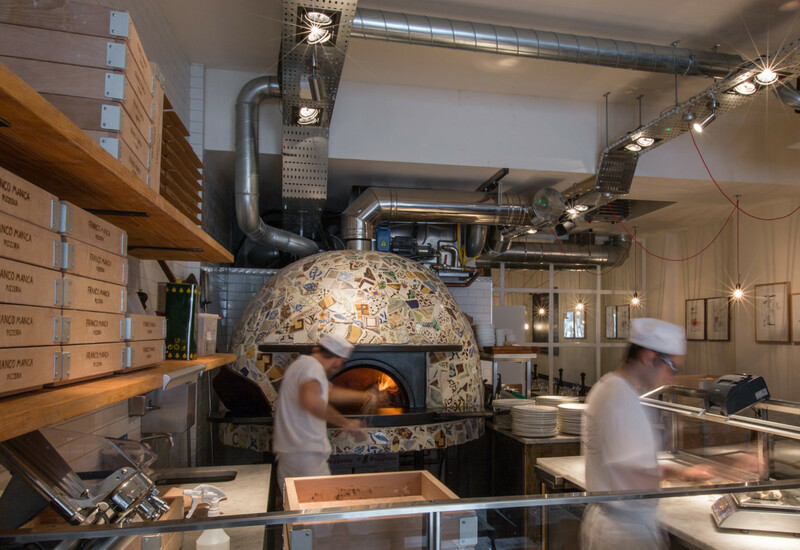 Mr Page said there has been “encouraging” revenue increases in both Franco Manca and The Real Greek in the first 21 weeks of the financial year. “The increased revenue has been generated predominantly from a slightly greater number of transactions in both of our businesses and is driven by menu innovation, the quality of food, the value of our propositions and dedication of our team,” he said.